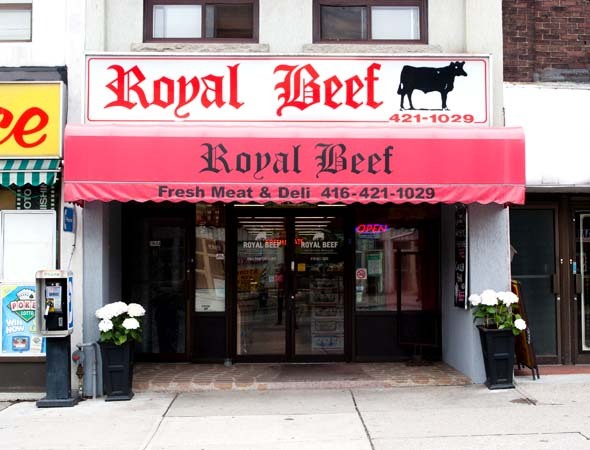 Royal Beef just celebrated its 25th anniversary, due in no small part to Carmen Estrela's ability to connect with the people around her. "Hello there, hun!" she says to me as I approach the counter, and we quickly get to chatting. Her hands never resting for a second, Estrela tells me she started the business with her late husband, Paul, back when they were in their twenties after Paul came home with a pink slip. "He had been working as a butcher for Dominion--now Metro," she says. 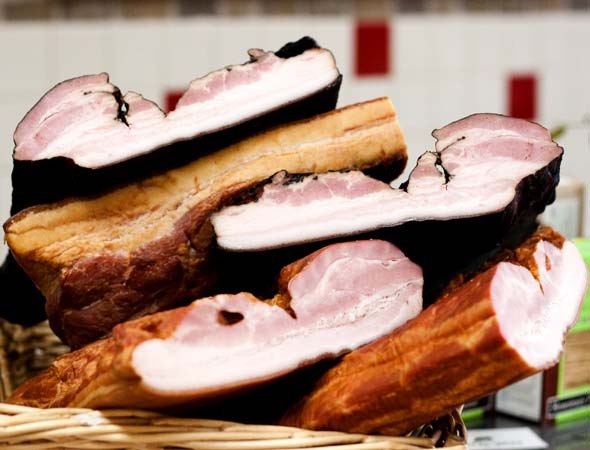 "Well, we had two little babies at home and a great big mortgage, and after 16 years as a butcher, now he was being asked to stock shelves." "No," she says, throwing up her hands. "That wasn't going to happen." 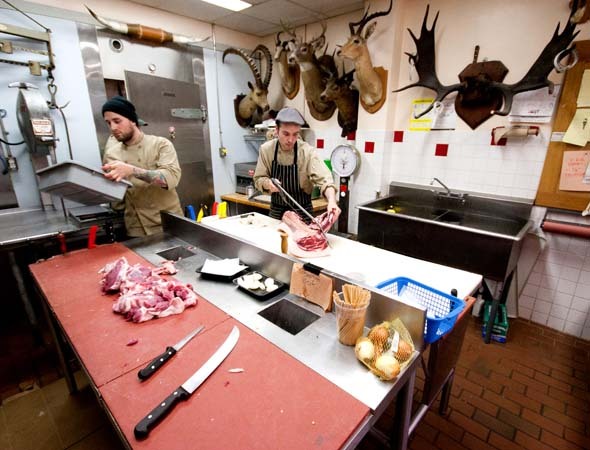 Always wanting to open their own butcher shop, the pair took over a little 300-foot space around the corner from where the store is presently on Danforth near Woodbine, and tried to make it work. "It was sheer determination and stupidity," she says. "There were like four other butchers in the area, and here we were tucked away around the corner." But clearly, they were doing something right. 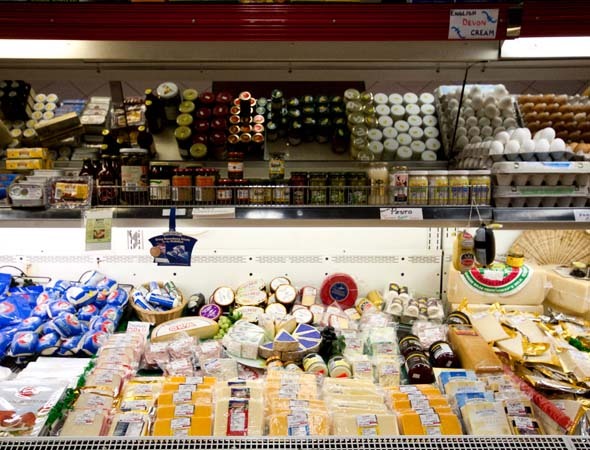 "He just had a passion for it," Estrela says of her husband's work behind the counter. "It was a crazy love affair with the knife and the beef. Really, I should have been jealous." Estrela considered giving up the business when her husband passed away, but the people in the community wouldn't have it. "All I kept hearing is, 'Carmen, you can't go!' You know, some of these customers I've seen since they were in strollers, and now they're coming in bringing their own babies." Of course, Royal has seen many changes over the years, and is just introducing a new line of hormone and antibiotic-free chicken and beef. "This is what we need for the young families in the area," Estrela says. "And I promised on my blog I would bring some in." 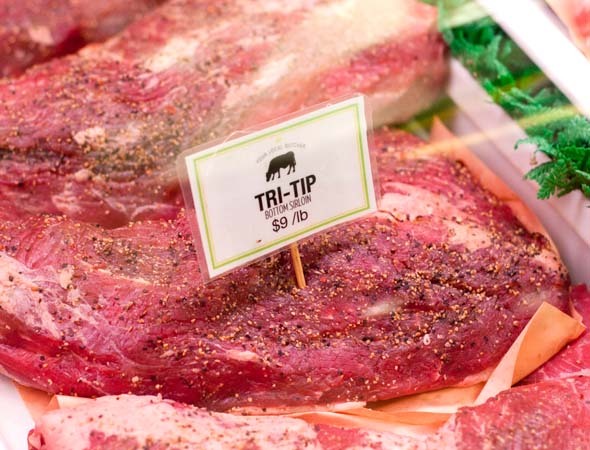 Everything is clearly labeled, from the hormone and antibiotic-free chicken wings ($4.99/lb) to the also hormone and antibiotic-free inside round ($4.99/lb). 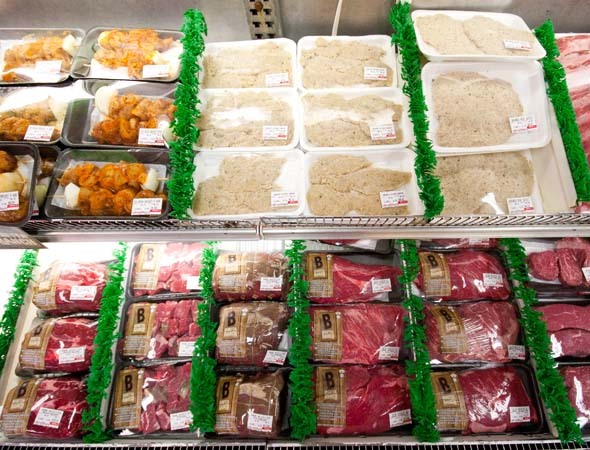 Royal's additive- and preservative-free sausages and burgers are made in-house, as are its breaded veal cutlets, shish kebabs, and more. 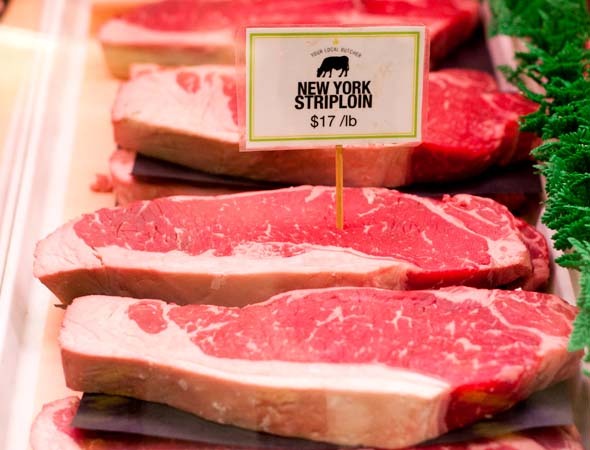 As well, Royal has long been known for its certified Angus beef. "I want you to come here and get everything for dinner," she says. 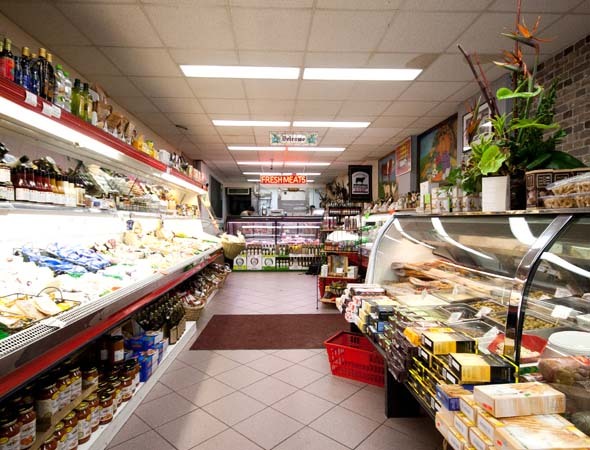 "Maybe pick up a pasta," (Royal has a whole variety of pastas, including rice pasta and gluten-free) "some cheese" (courtesy of International Cheese and others) "and meat, of course." Chances are, if you're in the mood for a lot of conversation, Estrela can make sure you get that too.